How much content is enough to launch your membership site with? There really is no set rule or one-size fits all answers. It all depends on your audience and product. You could even launch your membership with no content at all and release content in real time. We get asked about what ‘enough’ content is a lot, so we’ve put together our top tips for creating content to launch your membership. As a membership site owner, your first big test comes with launching your site. 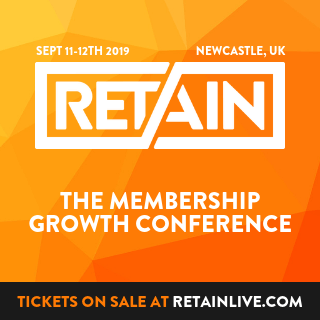 This is the culmination of all of your planning, hard work and preparation; and a great launch can give you the momentum that will carry your membership forward towards long term success. To help you get off to the best possible start, we’ve rounded up 10 of the most essential episodes of The Membership Guys Podcast for anyone planning their membership launch. 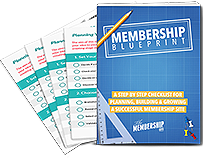 A membership launch isn’t as “do or die” as with other types of products such as online courses, software or services. But getting your launch right is important for giving you the initial influx of members that will help you to build momentum within your membership site. In this episode I talk about how to ensure your membership launch is successful.